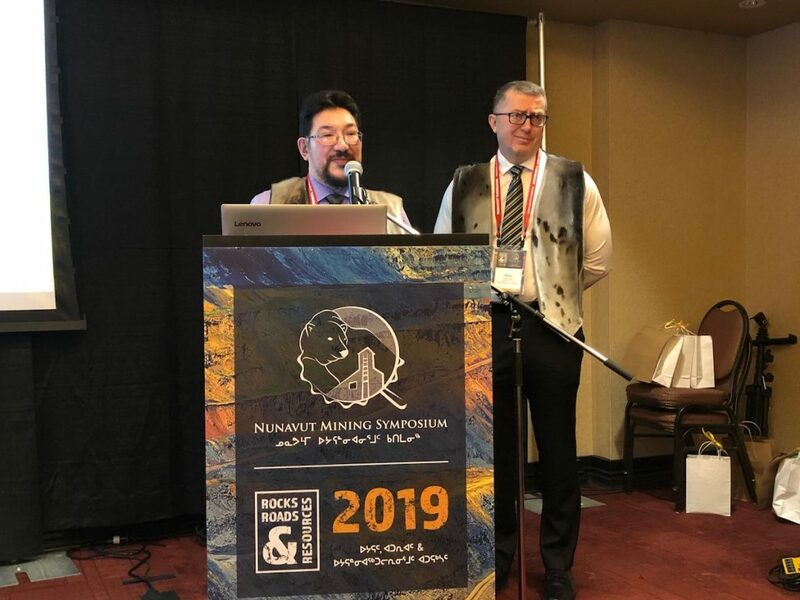 Levi Barnabas of the Qikiqtani Inuit Association and Brian Penney, CEO of Baffinland Iron Mines Corp., at session of the Nunavut Mining Symposium held on Wednesday, April 3, when they answered questions about Inuit employment at the Mary River iron mine in North Baffin (Photo by Jane George). It will also include infographics explaining the IIBA and the complete legal text of the IIBA, and the information will be available online, Barnabas said. The tools should be ready in the fall. Barnabas and Brian Penney, the CEO of Baffinland, also spoke about training and job possibilities at the mine. Most of the non-technical jobs at the mine involve either “driving heavy equipment or repairing it,” Penney said. 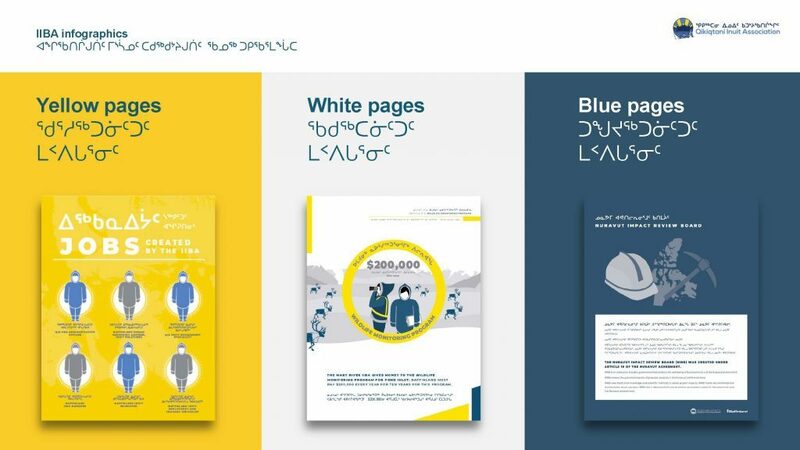 Efforts to prepare local residents for jobs include a $10-million regional training centre in Pond Inlet, $1.5 million for Inuit training between 2021 and 2031 and a “Q-step” partnership, a $19-million employment program for Baffin Inuit with new funding from the federal government, in areas like work readiness, mining essentials, heavy equipment operating and trades apprenticeships. Baffinland and the QIA initially agreed on the goal of achieving a 25 per cent Inuit workforce at the Mary River mine by 2016. But that had dropped to 12.5 per cent by early 2017. But now, Penney said Inuit employment numbers at the mine have risen, from 160 on average between 2015 and 2017, up to 315. That’s due, he said, to many changes. These include a new $40-million accommodation camp, where workers now have private rooms with WiFi, television and their own bathrooms, as well as access to recreation. Penney also said the retention of Inuit workers has improved due to what he called a new appreciation for the “core values” of respect, transparency and a respect for diversity. If the Phase Two expansion of the Mary River mine goes ahead, Baffinland will need many more workers: an additional 554 during construction and 1,010 more during operations. The expansion now under review by Nunavut regulators would see production increased to 12 million tonnes of iron ore a year from the current six million tonnes, based around a 110-km railway running from Mary River to Milne Inlet. A future expansion, for which Baffinland has already received approval from regulators, would see another railway extended south to Steensby Inlet and production rising to 30 million tonnes per year. If the expansion moves ahead, Penney said it would bring more benefits to Nunavut: $680 million to the Government of Nunavut and $1.98 billion to Inuit organizations over the life of the mine. However, a recent report by Oceans North, prepared by John Loxley, an economist from the University of Manitoba, concluded that ramping up production would produce fewer relative benefits for Inuit. It would be interesting to see exactly how Nunavut will benefit from the $1.98 billion that Inuit orgs will receive. 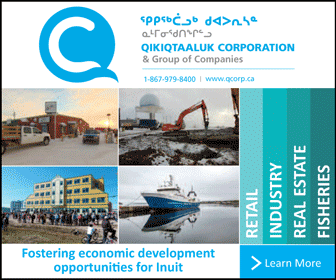 How will Inuit benefit from those royalties? So far Inuit in the closest communities have only received minimal benefits. You mean other than first crack at employment, upgrades to local communities, increased spending within the QIA(North region)? QIA programs go a long way. Lots of opportunities come from the monies collected by your RIA.